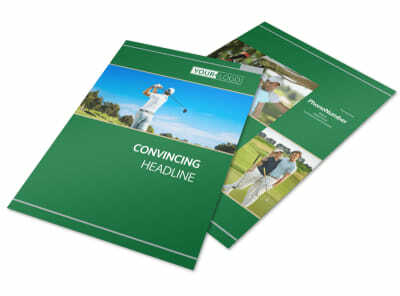 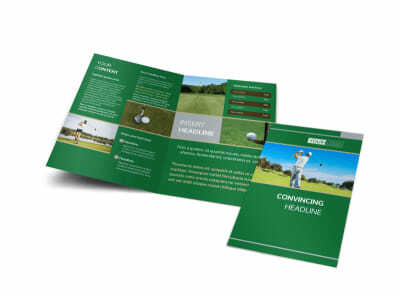 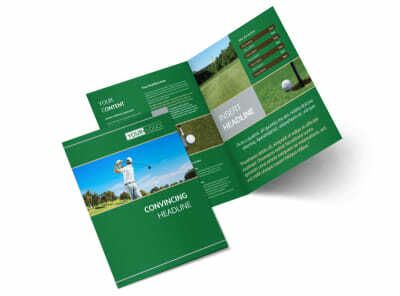 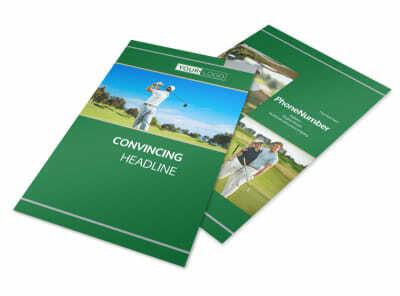 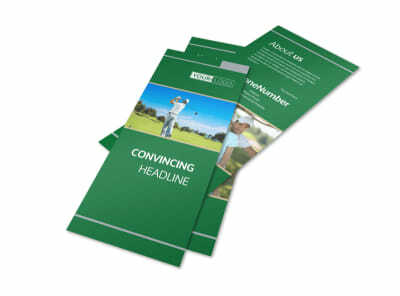 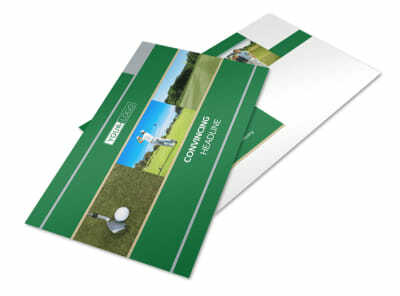 Customize our Perfect Swing Golf Tournament Business Card Template and more! 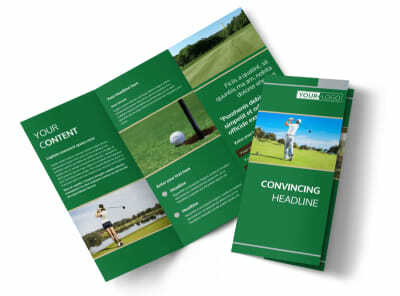 Allow participants of the big tournament to keep in touch with you with any questions or concerts by providing them with a perfect swing golf tournament business card you create yourself using our online editor. 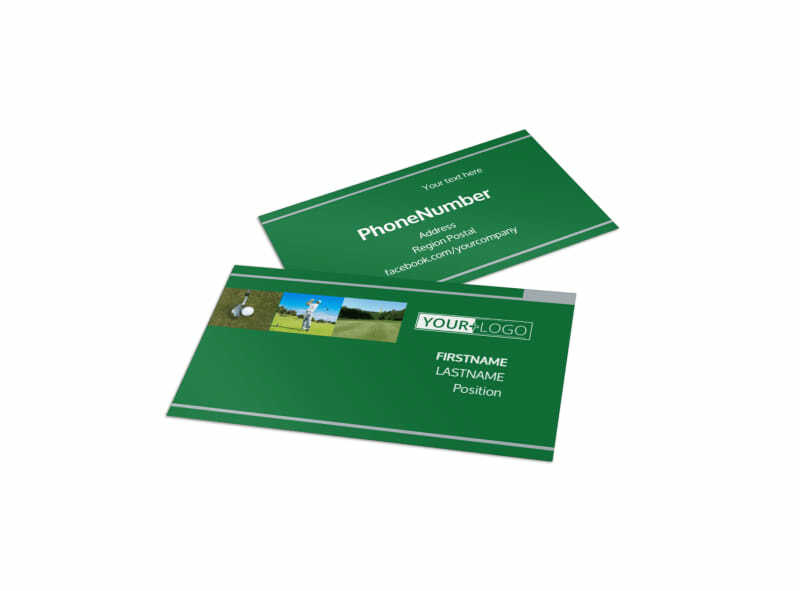 Customize a template with your contact details, choose a color theme, and add design elements to remind everyone that you’re the best when it comes to golf. 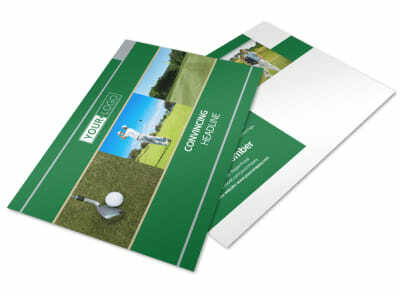 Start designing your business card now so you can get back to the green.